The Trust Alliance Principles (TAP) are designed to foster discussions about trust, at the team, division and enterprise levels. Would you like to join and support this effort? If you or your organization would like to embrace the Principles, and be listed as an endorser, please contact Barbara Brooks Kimmel at Barbara@trustacrossamerica.com. 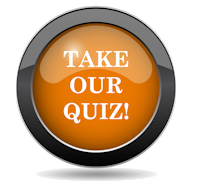 We are honest and humble - we put the truth ahead of personal or professional gain. We hold one another accountable - we each take responsibility without regard to level or role. We engage our stakeholders to build shared purpose - we avoid short term "wins" that undermine future success. We do what we say - our everyday actions and talk are consistent. We seek out and listen to diverse perspectives - every voice can matter. We reward moral character - we hire and promote in alignment with our purpose and values. We are open and ready to learn - we can be vulnerable and not have all the answers. We reject hidden agendas - we are transparent wherever and whenever possible. We respect each other - we encourage questioning and create a "zero fear" environment where innovation can thrive. We celebrate our successes - we acknowledge and examine our failures with empathy, and learn from both. We call out unethical behavior or corrupt practices - we make it safe to be honest with no fear of reprisal. We define and scorecard our performance against our value and values - we measure both. Prepared in collaboration with the Trust Alliance, the world's largest group of trust scholars and practitioners, the Trust Alliance Principles (TAP) can be applied and practiced in any organization of any size. By adopting TAP, trust is built one person, team, project and organization at a time. 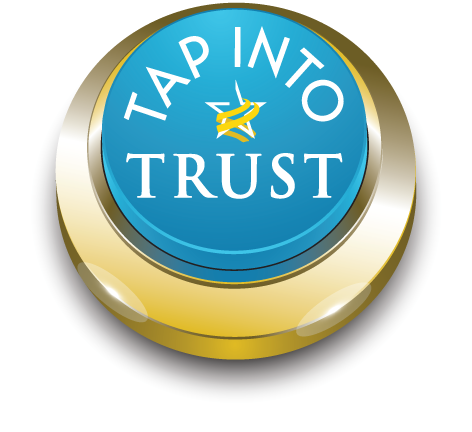 TAP is a program of Trust Across America-Trust Around the World and its global Trust Alliance. For more information contact Barbara Brooks Kimmel, CEO Barbara@trustacrossamerica.com.